With a great TV show breaking records weekly with the viewer count on AMC, the monthly issue of the comic still going strong, the solid books detailing more information about key characters, and the video-game from Telltale last year that won several awards and was adored by fans and critics, there has never been a better time to be into zombies. 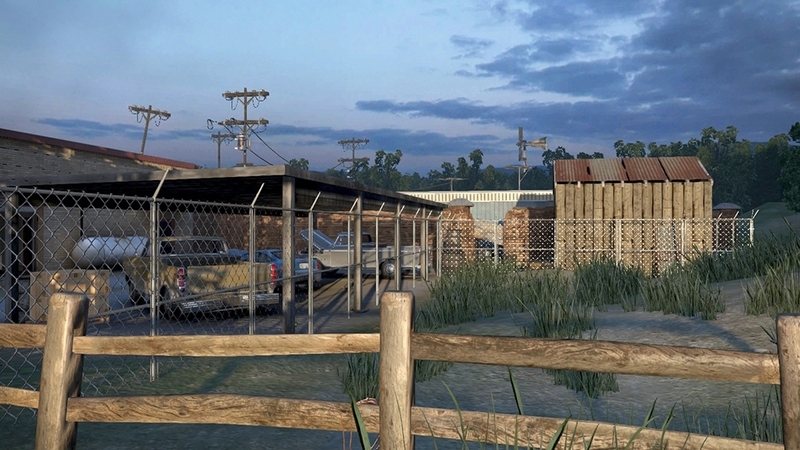 While Telltale's game was a great story of choices and consequences, it was strictly an adventure title which disappointed fans who wanted to run and gun in the Walking Dead's rural setting. So when the Walking Dead: Survival Instinct was announced, it got people pretty excited. You would get to play Daryl Dixon and use the crossbow as you made your way to Atlanta alongside your brother Merle in a prequel to the TV show. This sounded pretty awesome. Unfortunately, the final product doesn't deliver on this great idea. This game was developed by Terminal Reality, who have had their fair share of hit and miss titles in the past. There was the fun BloodRayne titles, the surprisingly excellent Ghostbusters game, and then the dreadful Star Wars: Kinect game. 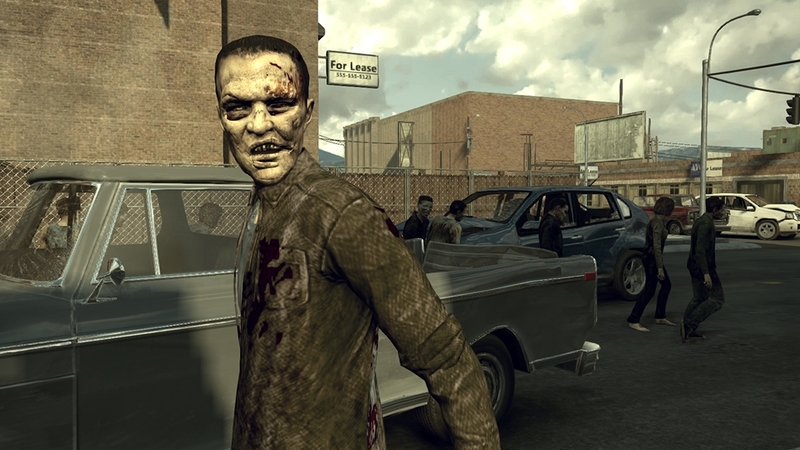 I can say that while playing the game I did have fun, it hard to overlook the flaws that hold the game back despite how much I love zombie games. The Walking Dead is a hot commodity, and it's a bit disappointing the this game doesn't stand strong lined up to the other Walking Dead related products. 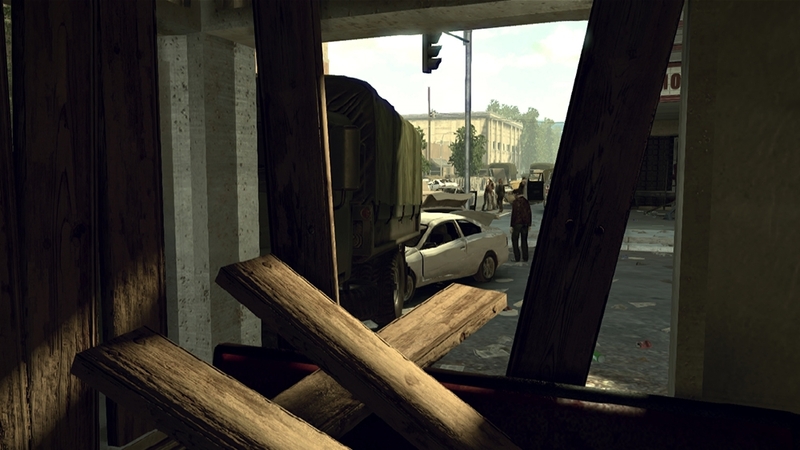 The visuals look dated, the environment isn't big enough to be freely explored, and the game's story makes it difficult to relate to characters aside from Daryl. 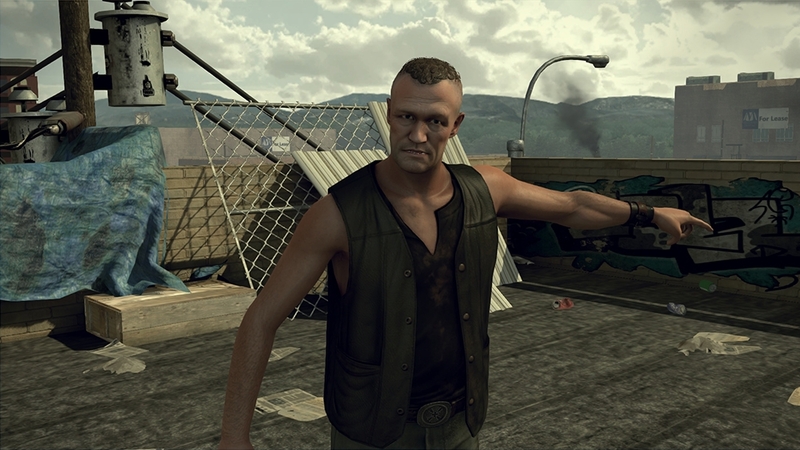 The big game hook about both brothers interacting is downplayed in the game, especially since Merle only occasionally pops up a few times throughout the game. 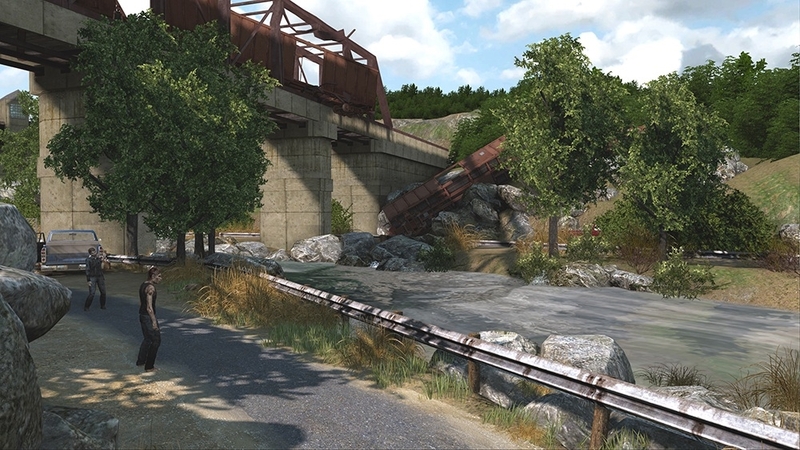 Throughout the game, you'll find other survivors that you can have in your traveling group as you make your way to the various locations. These survivors all have different assets and skills, and the game gives you the option to have them scavenge for fuel, food, or ammo as you complete the main given goals at a location. As you send them out, their chances of making it back decrease, but in the end the weight of their return doesn't make much of an difference since the game doesn't offer up the chance to know these survivors better. Over the course of the game, I met about 8 survivors that appear so briefly, I didn't bother me when they didn't make it back with supplies. In the Telltale game, a survivor that you have interacted with over the course of a few hours not making became a devastating event because of the build up and care when interacting with them, but that's not a factor in Survival Instinct. If I had to list the positives of this game, I would go and say that the voice acting is fairly decent, although lines regarding combat and using health are constantly being repeated. There's essentially only two different phrases that Daryl says when being healed, and you'll even hear the same one twice before the other will pop up. 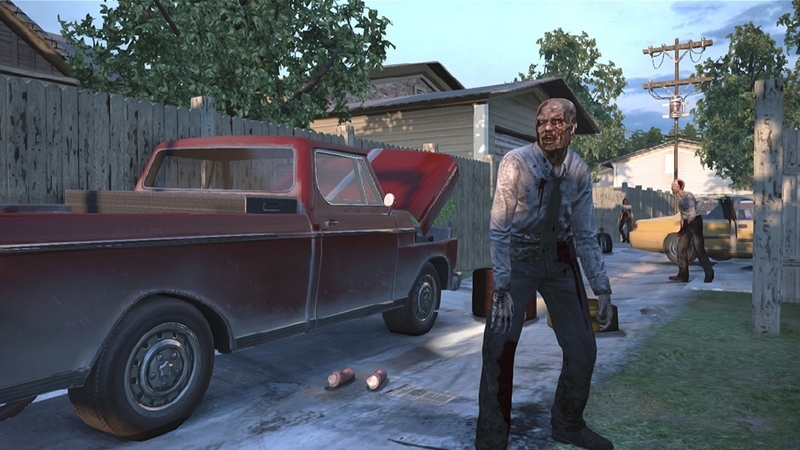 Having to shoot to the walkers in the head was a challenging feature, but in reality you can stealth kill just about every walker with your knife saving ammo along the way. You're granted with a instant kill when you attack them from behind, but you can also shove them, walk behind them as they're stunned, and perform the execution. This is what I did for most of the game, which lasts about 5-7 hours. The other main positive is the traveling aspect. While traveling, you have three different options on how you want to drive, and each offer different elements such as using less gas, but a higher chance of your car breaking down, or using a ton of gas with a small breakdown rate. When you do run out of fuel or your car breaks down, you'll have to stop at locations to find more gas or a specific car part. This is pretty neat, expect there are only a set number of locations to scavenge from, so you'll see recycled areas over and over again. In all honestly, I didn't expect this game to be good. There we're literally two trailers for the game that appeared as an announcement trailer and launch trailer, the game wasn't shown on any site aside from IGN with work-in-progress footage that was pretty much the actual finished footage, and it was announced last year while players we're enjoying the Walking Dead from Telltale. It also came out at $49.99, which is fine, but also a warning that the developers or publishers didn't feel this game was worth a full retail price. I like to get everything out of my games, so I'll probably hold onto it until I get all of the achievements, but I can't recommend buying it unless you're a diehard fan of the Walking Dead and want it in your collection. 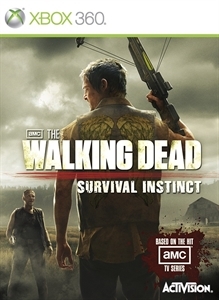 "The Walking Dead: Survival Instinct is a first-person action survival game that brings to life the authentic, heart-stopping horrors of the AMC hit TV series The Walking Dead. In the game, players assume the role of the mysterious, crossbow-wielding survivor Daryl Dixon, brought to life by TV series star Norman Reedus, alongside his overbearing brother Merle, voiced by Michael Rooker."